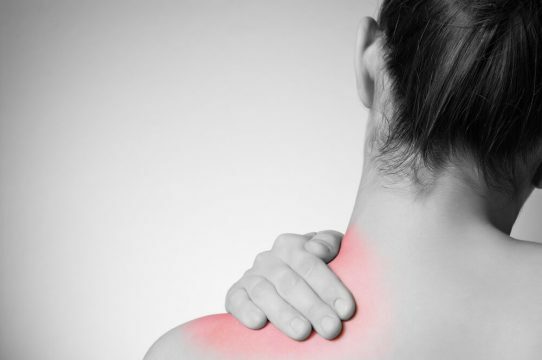 Homeopathic Pain Relief: What is it and how does it help? Many people do not enjoy taking pain relievers for various reasons. Maybe there’s a fear that tolerance will be built up or that they can harm you in the long run. Today we’re going to talk about homeopathic pain relief.